Dr. Nelly Ben Hayoun is in the jury of this year’s edition of the D&AD Impact Awards in Education category. This category encourages entries with ideas that improve the way people learn or enable learning opportunities. This includes supporting equal access to quality education by reducing gender, race, and income disparities. This could be enhancing learning both inside and outside of the classroom; making learning resources more accessible; developing new resources or platforms. Projects might encourage the creation of better learning environments (real or virtual); innovate within an existing organisation or service or develop support networks and intuitive technology for teachers as well as students. The Impact entries close on 13th July and the Award ceremony will take place in New York City on 26th September 2017. 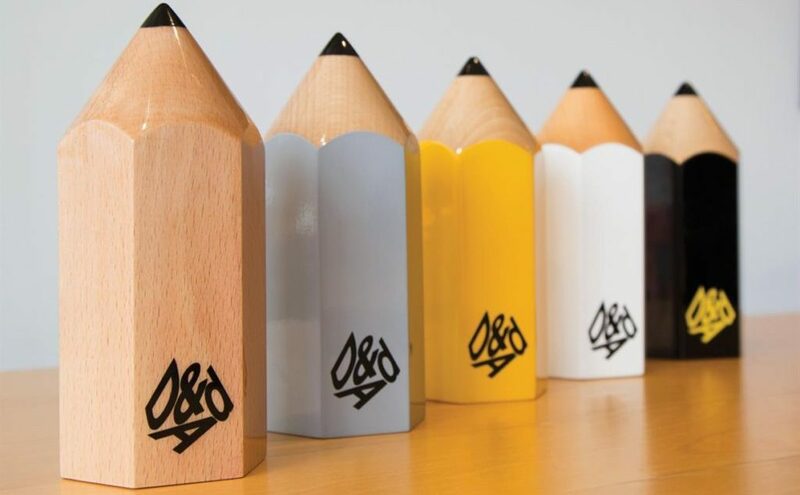 A diverse selection of jurors, featuring a mix of creatives, designers, marketers, business people, entrepreneurs, journalists and thought leaders, will be looking to award D&AD Pencils based on three criteria: an original and innovative idea at its core, clear and measurable impact in its chosen category area and relevance to the business’s commercial needs. The 2017 Impact Awards Jury includes leaders from BlackRock to Snapchat, from The Girl Scouts of America to P&G, from Post Secret to Wieden + Kennedy. The range and variety of Judges is indicative of the campaign Impact aims to create, crossing all industries and meeting in the middle where they have a set of shared beliefs: belief in the need for businesses to have purpose beyond profit; belief in the power of creativity to create change and be a force for good; belief in the crucial role of brands and business in creating a better, fairer more sustainable world.